If you’re looking for a professional, licensed residential inspector in the Austin area, you’ve come to the right place! Austin Home Inspection Team has been providing high quality home inspections in and around Austin, Texas since 2008. We’d love the opportunity to help you with your next home. 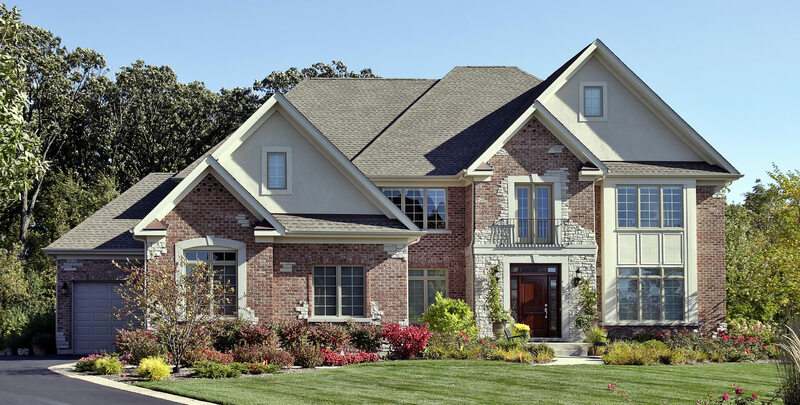 Our owner Michael Scher earned his Professional Inspector License in 2005 while working in the high-tech industry, and transitioned into being a full-time home inspector three years later. Michael has since inspected over 1100 homes in the Austin area and is a familiar face to real estate agents and homebuyers throughout the region. 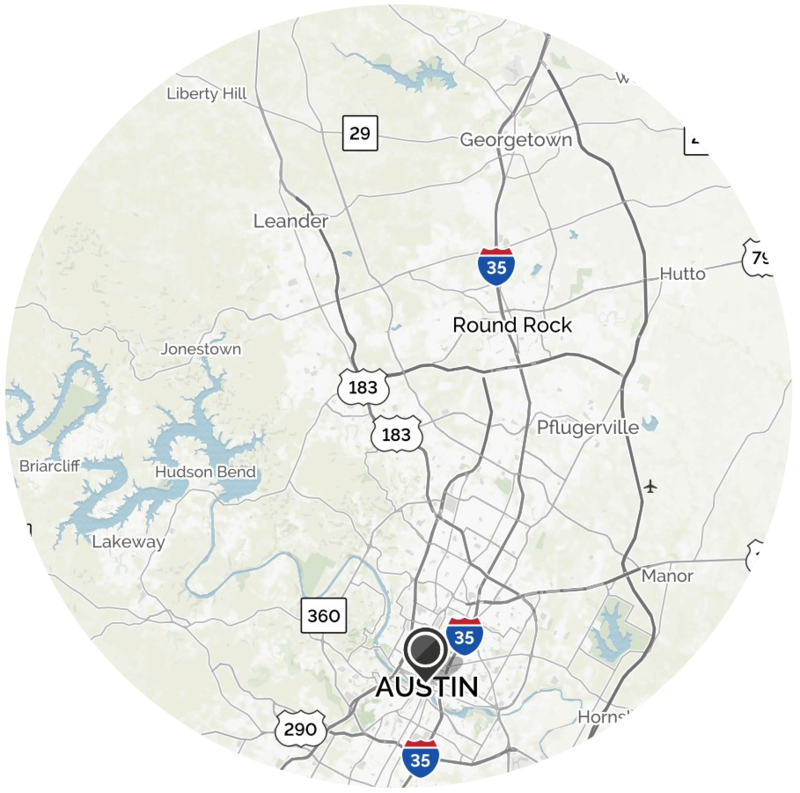 Michael’s love for everything Austin, or as he puts it, “The capital of the Greatest State!”, makes Austin Home Inspection Team your best choice to ensure your residential inspection will be given the greatest attention. We’ll give you the knowledge to move confidently through the homebuying process so you may spend your time happily enjoying all things Austin, instead of dealing with unwelcome, undiscovered issues in your new home. Contact Austin Home Inspection Team today for your next residential inspection in the Austin area!